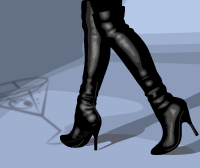 Do we really need this? Pinot Noir flavored popcorn? A gourmet popcorn bar in New York combined two healthy foods into a trendy snack — wine-soaked popcorn, the artisan popcorn maker says. 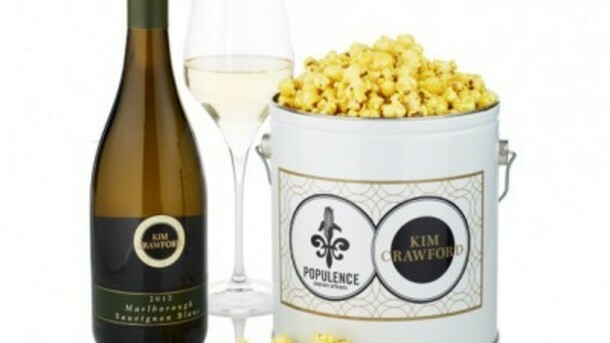 Artisan popcorn maker Populence teamed up with the New Zealand winery Kim Crawford to create two new wine-soaked popcorn flavors: Pinot Noir Chocolate Drizzle and Sauvignon Blanc Kettle, ABC-News reported. The Sauvignon Blanc offers a zesty, lemony taste, while the Pinot Noir Chocolate Drizzle plays to the more indulgent. Both are meant to be paired with their respective wines, Paulus said. A 1-gallon tin costs $28 in Populence’s retail store and $35 on its website, Paulus said.